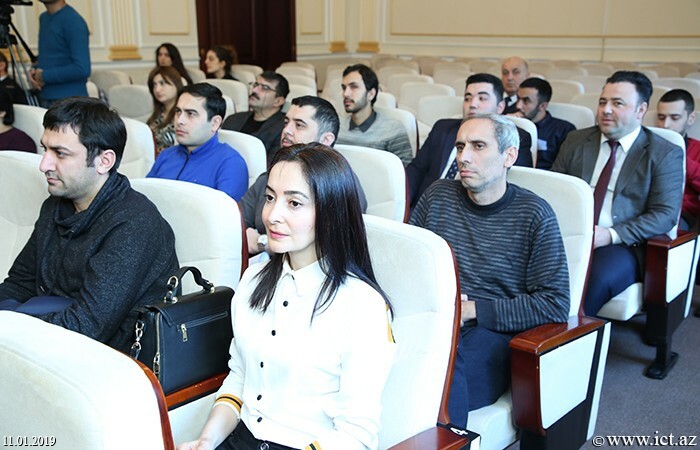 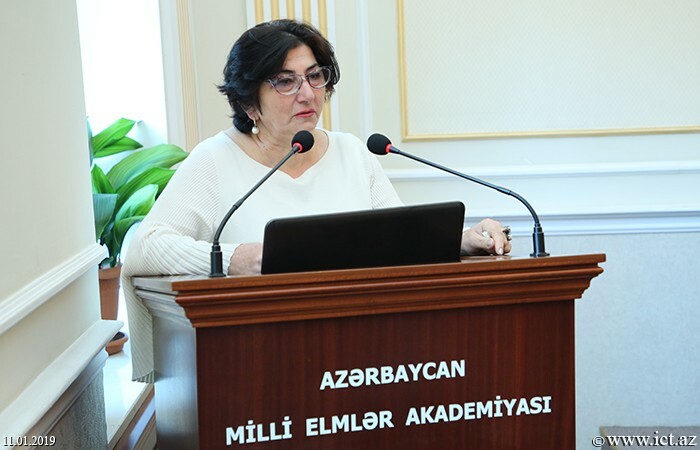 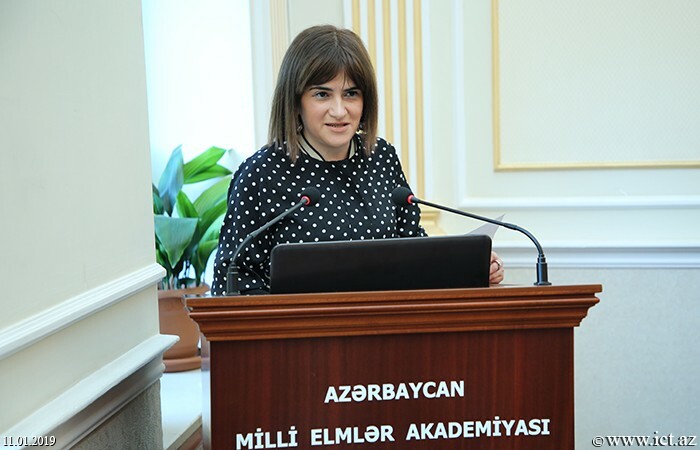 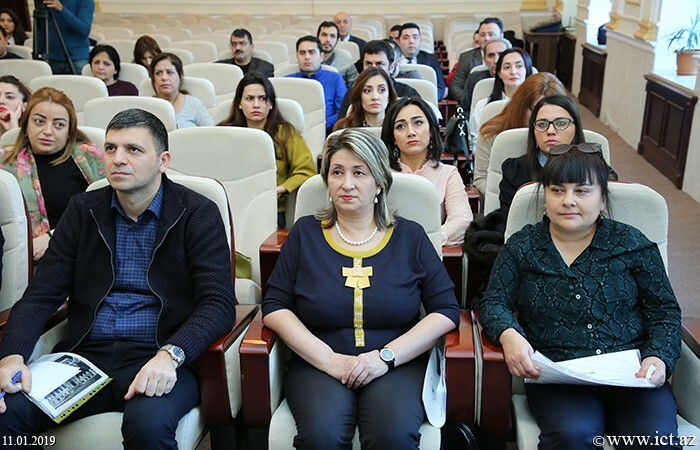 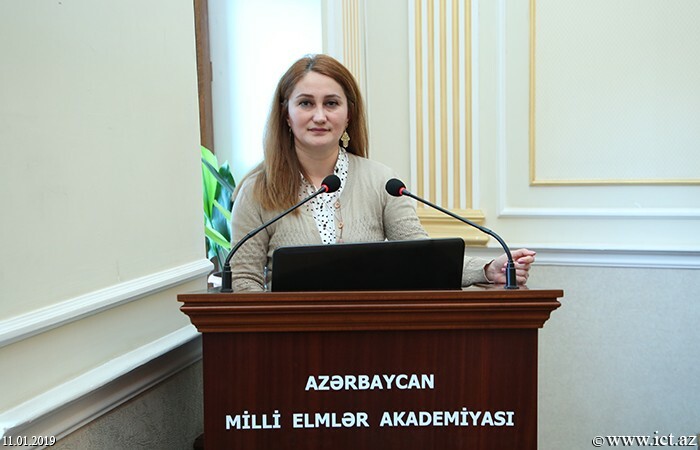 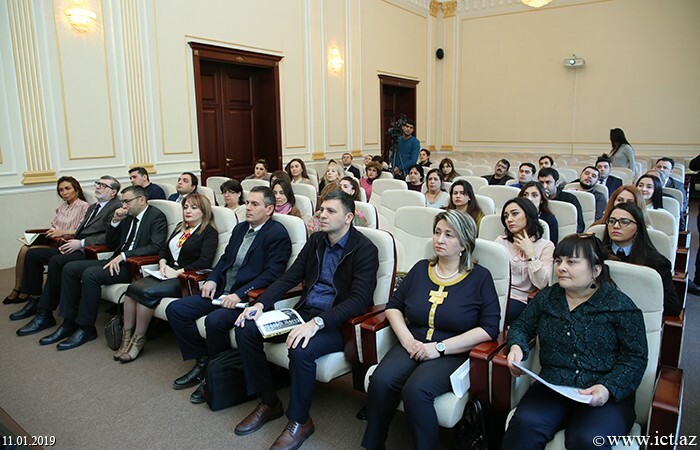 A report meeting of the Public Relations Department of the Institutes and Organizations of the National Academy of Sciences of Azerbaijan (ANAS) for 2018 has been held today. 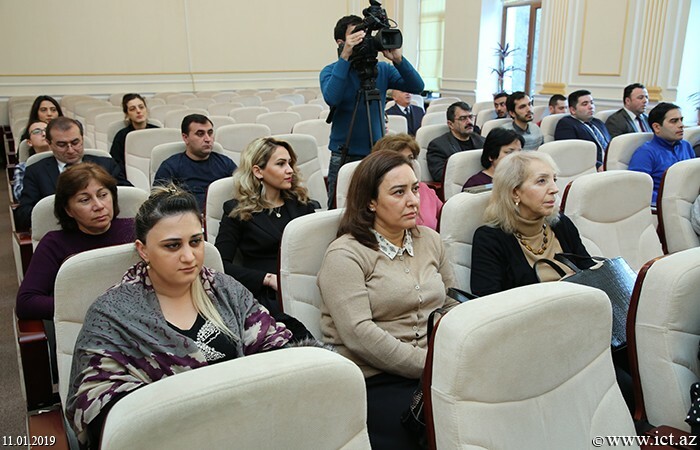 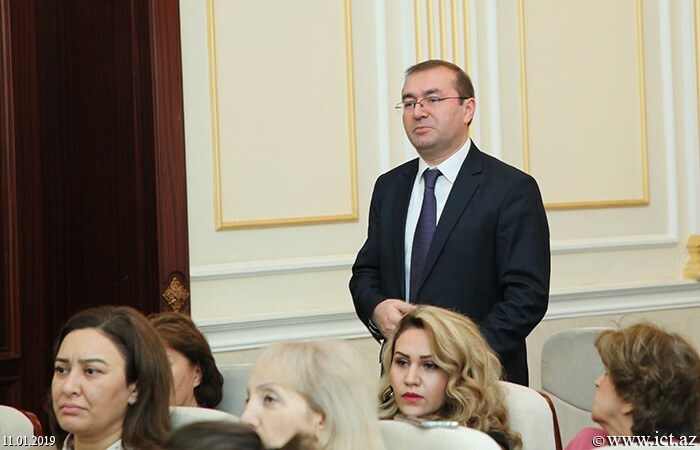 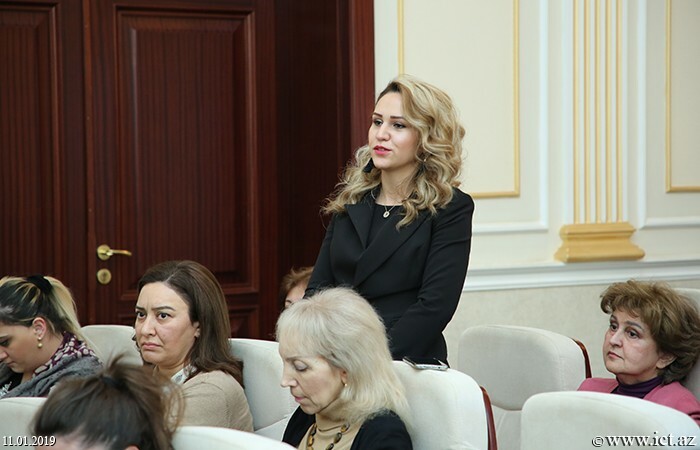 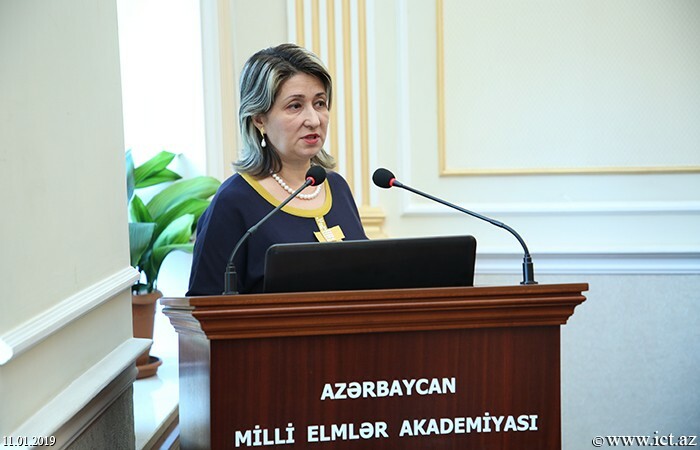 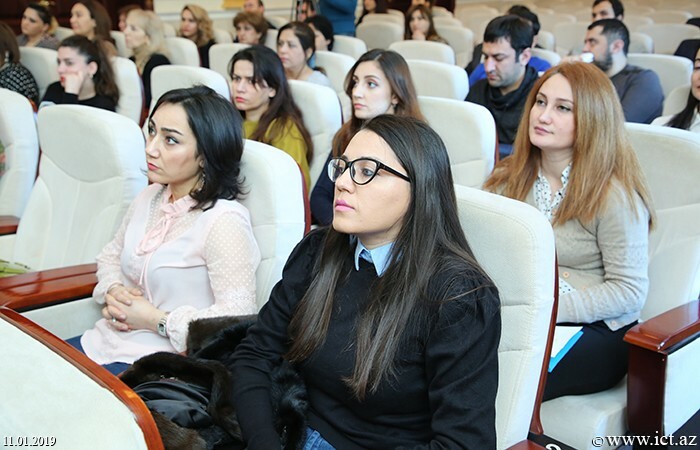 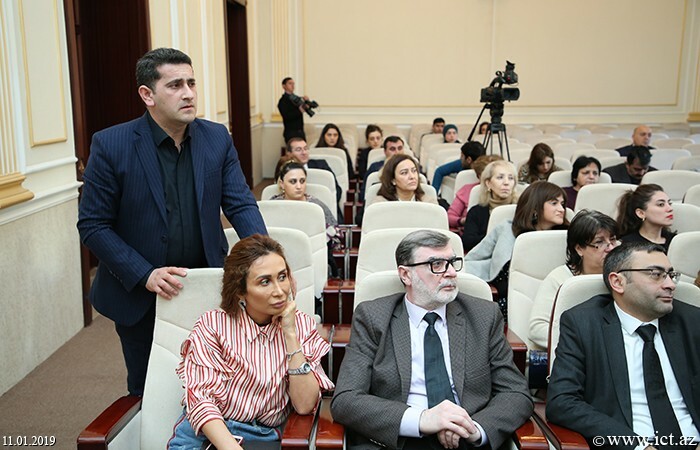 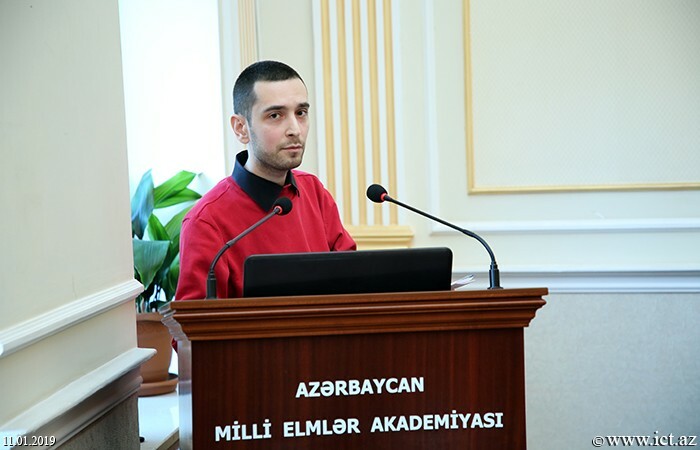 At the event, organized by the Press and Information Office of the Presidium of ANAS, the Head of the office, Zulfugar Farzaliyev, spoke about the role of mass media in promoting and propagating science during the reporting year, solving existing problems in this area, sharing knowledge and experience and emphasized the importance of the measures taken in this direction. 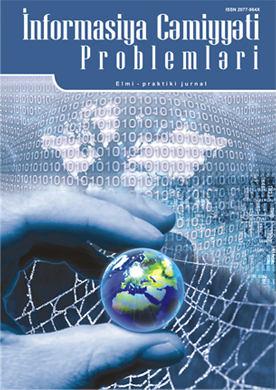 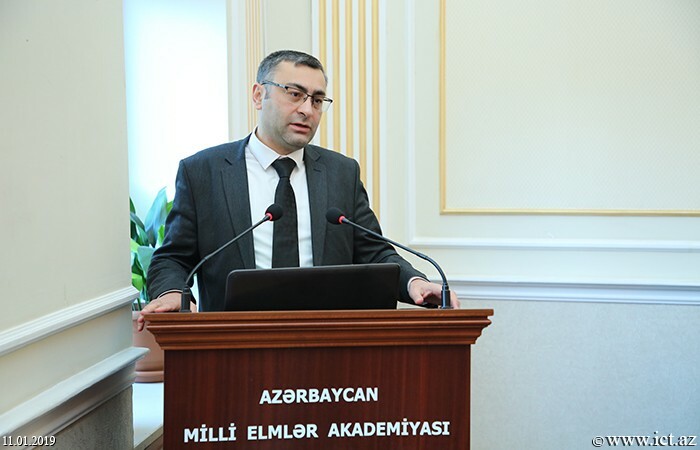 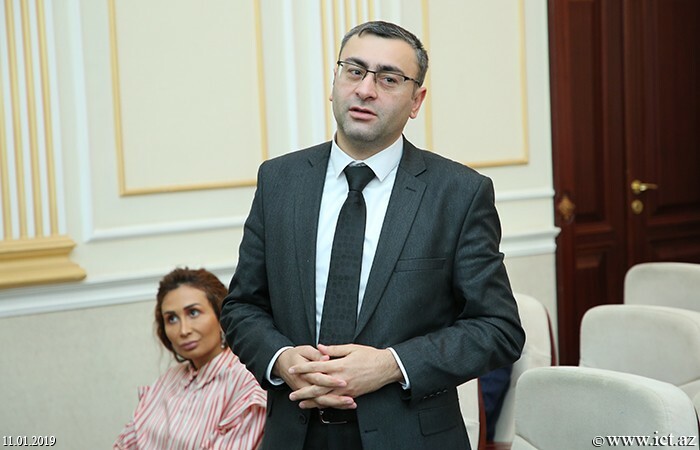 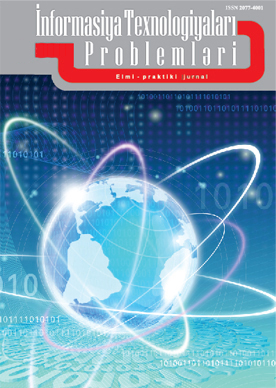 Increasing the quality and quantity of scientific articles, especially in the republic's press and electronic media, is one of the main conditions for the popularization of science, urging public relations departments of ANAS institutions and organizations to strengthen their activities in this direction, Z. Farzaliyev said. 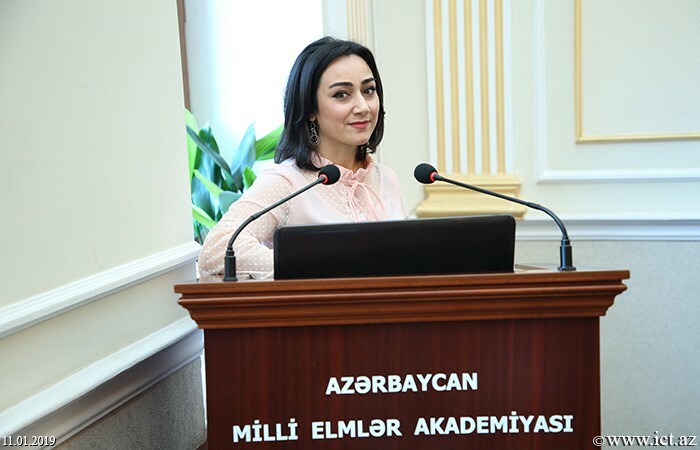 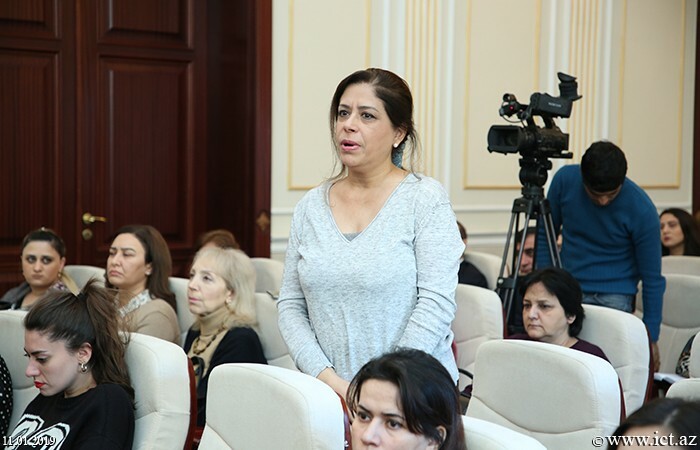 Ulviyya Rzayeva, Deputy Chief of the Press and Information Office touched upon the issues of strengthening cooperation with the local and foreign mass media in public relations departments, the promotion of various materials in the media and improvement of the activity in this direction. 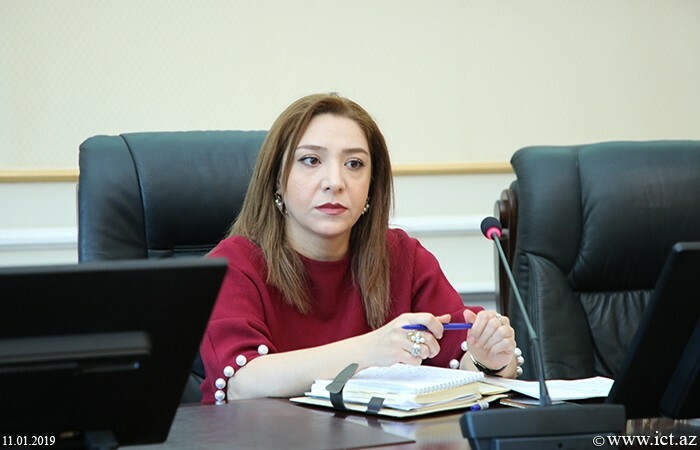 The deputy chief of the institute called on them to be active in this matter, focusing on the establishment of cooperation between the relevant departments of each institution and the media services of the state and non-governmental organizations and the implementation of joint projects. 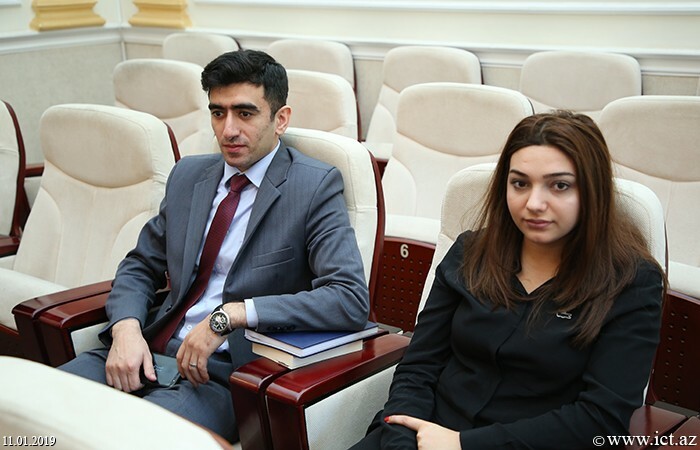 Then the heads of public relations departments of the institutes of ANAS presented their reports. 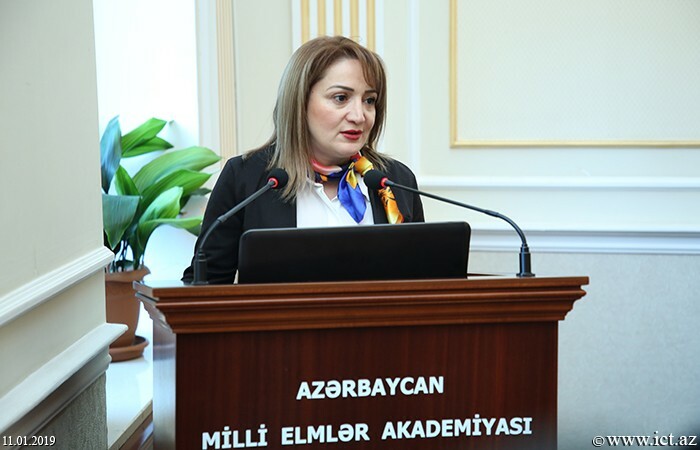 Rana Asadova from the Institute of Control Systems,Tarana Shukurlu, PhD on Philology from the Institute of Linguistics, PhD on Philology Nazmiyya Yigitoglu from Azerbaijan National Literature Museum, PhD on biology Vusala Narimanova from the Institute of Zoology, Mubariz Goyushlu from Central Scientific Library, Aynur Babayeva from National Museum of Azerbaijan History, Matanat Hamidova from Institute of Catalysis and Inorganic Chemistry, Narmina Huseynova from from the Institute of Microbiology, Nazim Khalilov from the Institute of History and Mehseti Gurbanova from the Institute of Botany gave information about management of the institute's web site and information provision, the information published in the media during the reporting year and etc. 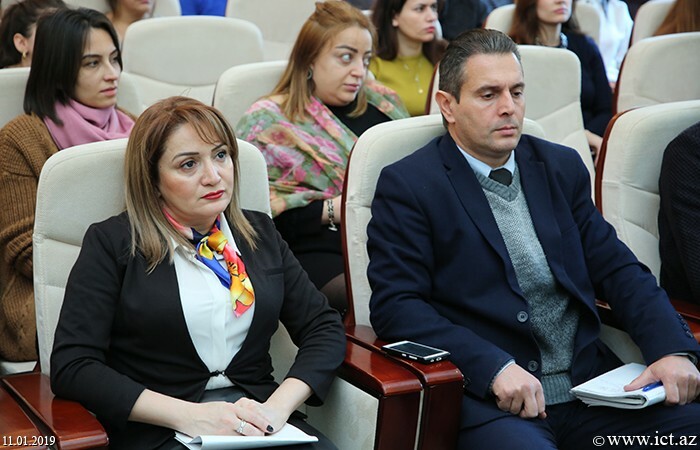 In addition, at the event, the Institute of Information Technology of ANAS presented the results of the monitoring carried out on the website of each institution. 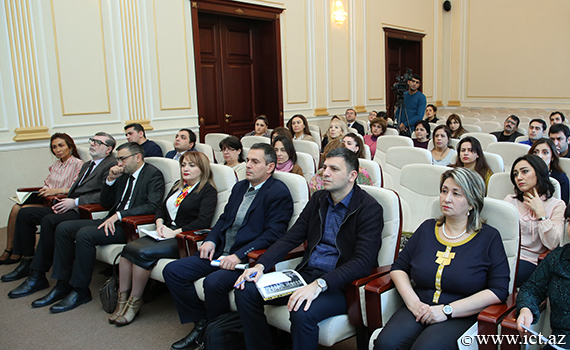 Monitoring of 16 requests noted that, along with positive results, relevant measures were taken to eliminate a number of shortcomings. 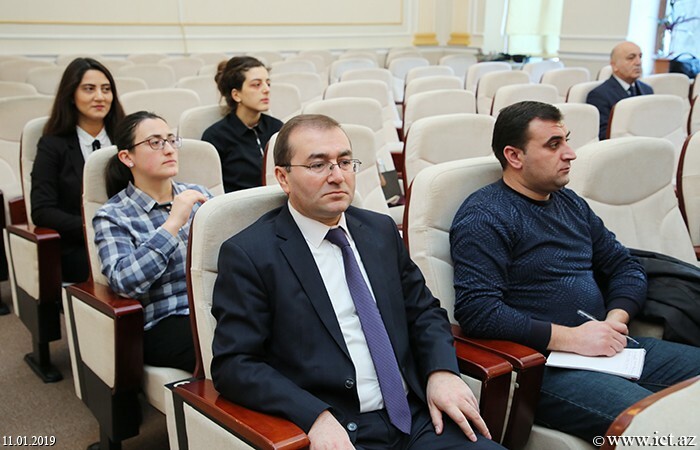 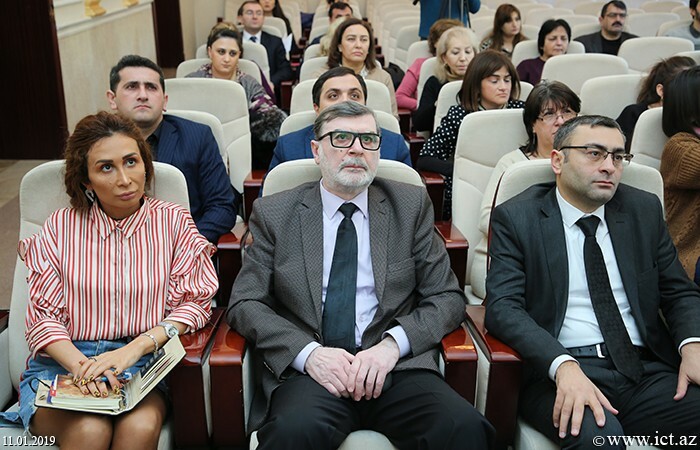 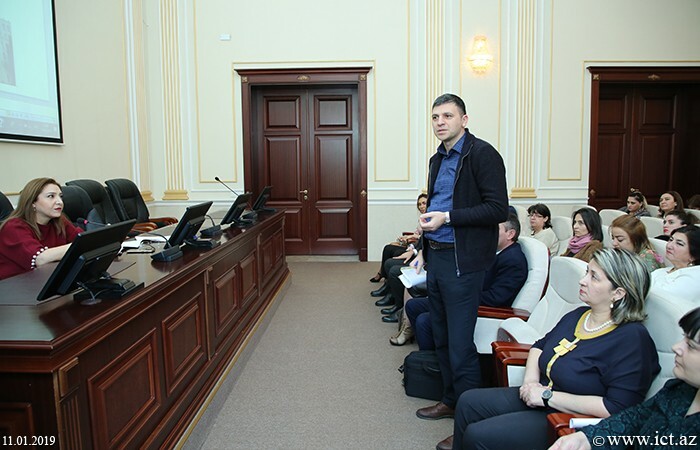 The participants of the report answered the questions, discussed the issues of mutual interest and recommended further strengthening of the work towards the popularization of science, and gave relevant instructions.